An international security expert provides five valuable tips for planning the safety of short term mission trips. "My experience in the security sector has given me a good appreciation for planning. Those groups that literally “wing it” on international trips put themselves in harm’s way without proper preparation. God gave us brains to think and plan. Let’s use the gifts God has given us! Safety should always be a priority in your preparation process when traveling to places your group is not familiar with. So, I have five easy and practical recommendations for those of you planning a team mission trip to another country". 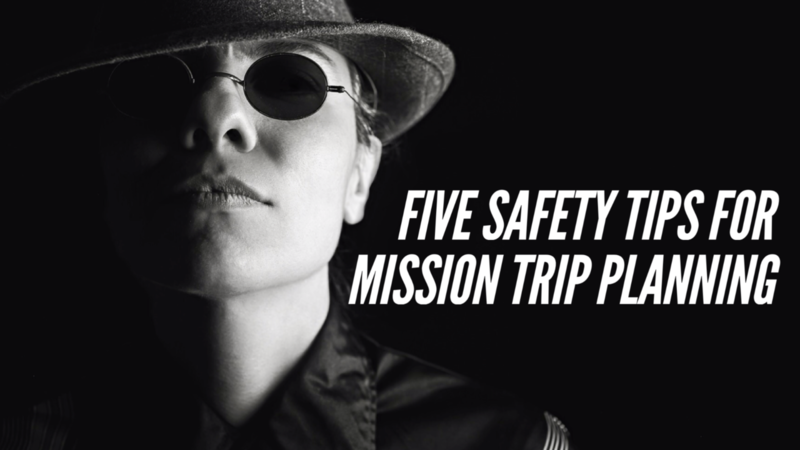 These five tips will increase your mission team’s safety and help your team members enjoy their ministry experience. 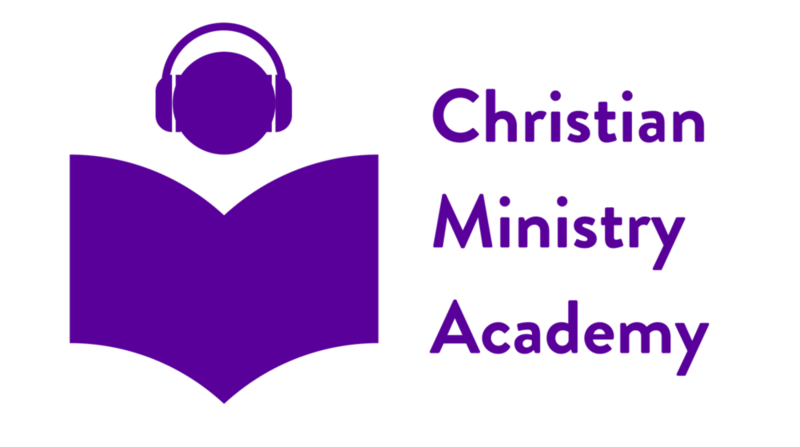 Assign responsibility for security planning and briefing to a member of your mission team. 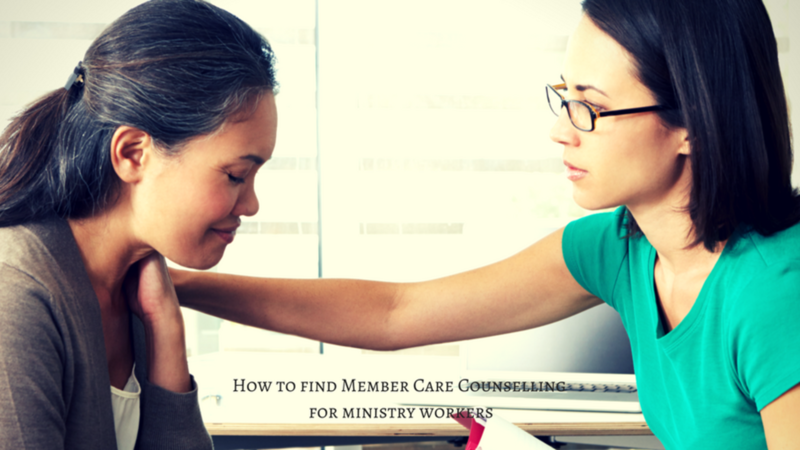 How can ministry workers in the field receive member care for trauma counselling?